The Port of London Study Group was established in 2008 to share research into the Port of London. We are a mixed group from a range of backgrounds, and our aim is to exchange information in a friendly and relaxed environment at the Canada Water Library in Rotherhithe (21 Surrey Quays Road, SE16 7AR), immediately next door to Canada Water Underground, Overground and bus station. Participants are enthusiasts, some of whom specialize in certain areas, whilst others have a broad range of research interests. The self-led concept is an essential part of the group: the goal being to establish a friendly, positive and supported learning environment for all. The group is made up of enthusiasts rather than experts, who take it in turns to deliver presentations or lead walks. No special knowledge or experience is necessary. We’re a really friendly group of people and always look forward to welcoming new members to share our interests. 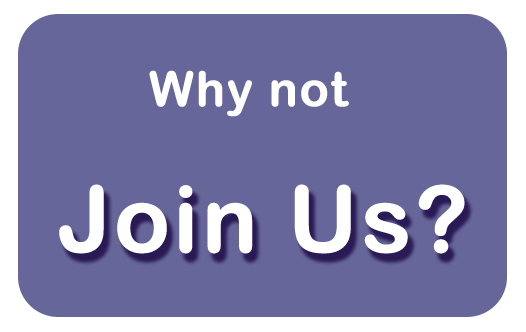 New members are welcome to join at any point in the year. Have a look at our Programme page to see what sort of subjects we cover, and to get an idea of our summer walks and visits. The group meets for ten week blocks. Sessions are at 11am – 1pm on Mondays. The blocks correspond to academic term times. During the autumn (October to early December) and spring blocks (January to March) we focus on presentations, two per session on a Monday between 11am and 1pm. During the summer term (April to early July) we organize walks and day trips. New members can join at any time, and we are happy for you to come and give us a try for one of our two-hour session without charge. We are a not-for-profit group, and we charge £30.00 per block (or term), which goes towards paying for our room hire at the library and our equipment. We have our own laptop and the library provides a full sized flat-screen display monitor for displaying photographs and PowerPoint presentations. Our meeting room is very comfortable and has disabled access, via lifts, and a coffee shop. It is next to Canada Water bus station and sits over the Underground and Overground stations, so is in an excellent position for rainy days. See our Contact / Find Us page for more information on how to locate us. 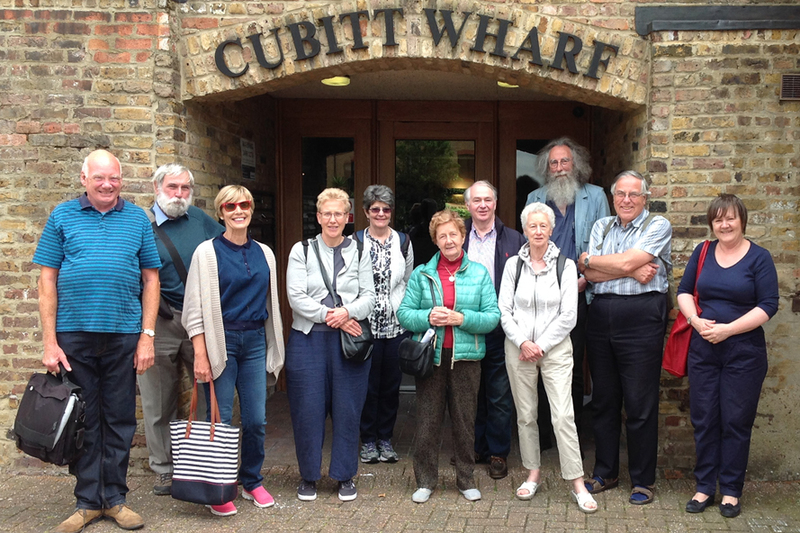 If you would like to join the Port of London Study Group, or would like to find out more about us, we would love to hear from you, so please get in touch. You can either contact our Secretary, Frances Bulwer (frances.bulwer@gmail.com).